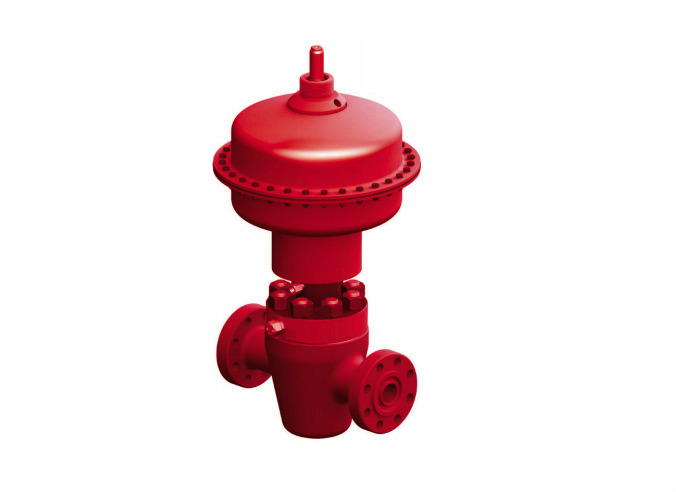 Universal’s actuated safety valves feature a slab gate profile, bi-directional sealing technology and are available with manual over-rides. Our rugged safety valves are available with flanged or threaded ends in standard bore sizes from 1-13/16” through 7-1/16” in working pressures from 2,000 psi through 15,000 psi. Our actuated valves are available in Fail Safe Open or Fail Safe Closed and in most API trims. 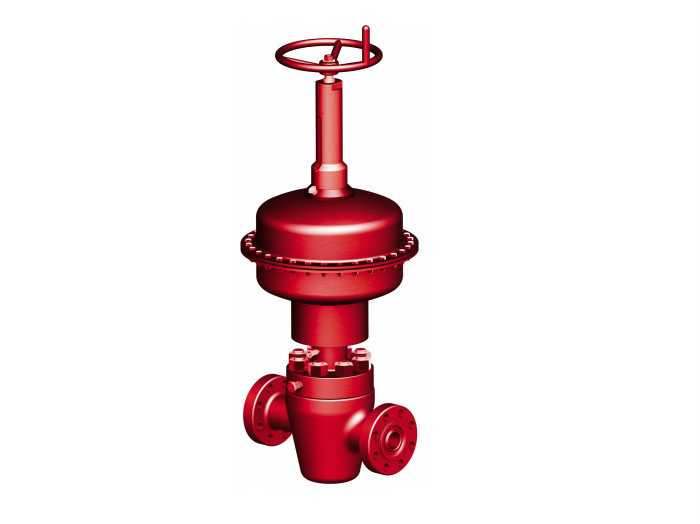 Safety valves are available in both new API monogrammed and remanufactured – both come with a one year warranty.